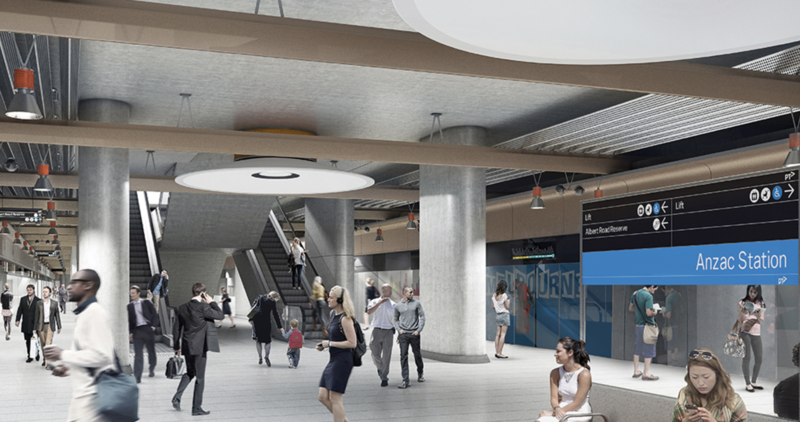 Excavation work has begun on all five Metro Tunnel station sites which will see around five million tonnes of rock and soil removed from beneath Melbourne in developing the $11 billion project. The Anzac station site planned on St Kilda Road, which will sit 22-metres below ground, will also be the starting point for a giant tunnel-boring machine as it digs between southern Swanston Street and South Yarra for the tunnel project. 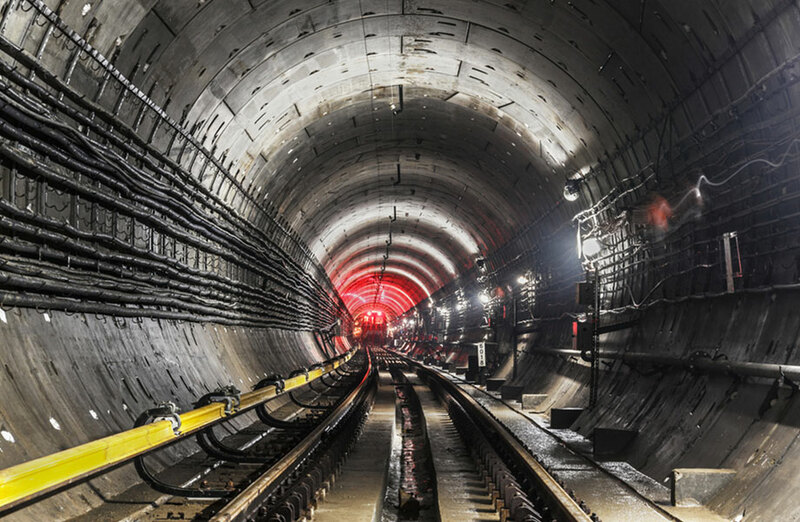 Around 2.5 million tonnes of rock and soil will be excavated to build the five Metro stations, while the same amount will be removed during works to dig the twin nine-kilometre tunnels. To combat noise and dust of the excavation works, a large acoustic shed will be built over the northern section of the Anzac Station site, near the shrine of remembrance, mid this year. The rail project has a completion date set for 2025. Soil testing to inform the business case for Melbourne airport rail link has also begun. Rail Projects Victoria, which is overseeing the delivery of the airport link, is assessing ground conditions at six sites around the M80 Ring Road in Tullamarine and near the Maribyrnong River to guide further planning for the preferred Sunshine route. Minister for Transport Infrastructure Jacinta Allan said the new infrastructure will “deliver a new super-hub at Sunshine” which sits 11 kilometres from the CBD in Melbourne's west. Subject to all required approvals construction on the Melbourne Airport Rail Link is scheduled to start in 2022 with a construction timeline that would take up to nine years. State government has committed up to $5 billion to build the project, which would run from the CBD to Melbourne Airport via Sunshine and form the north-western section of the suburban rail loop.